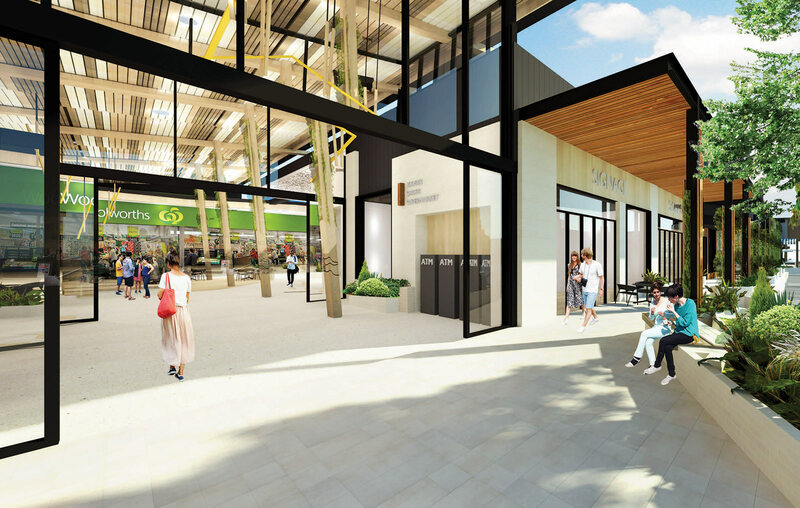 A greenfield development, The Kingston Village Town Centre is a mixed use retail development incorporating over 12,000sqm of GFA within an overall site area of 27,000sqm. This Regional Neighbourhood Activity Centre, developed by Lascorp Development Group (Aust) Pty Ltd, is located within the Kingston Downs Estates off Grubb Road, Ocean Grove Victoria. 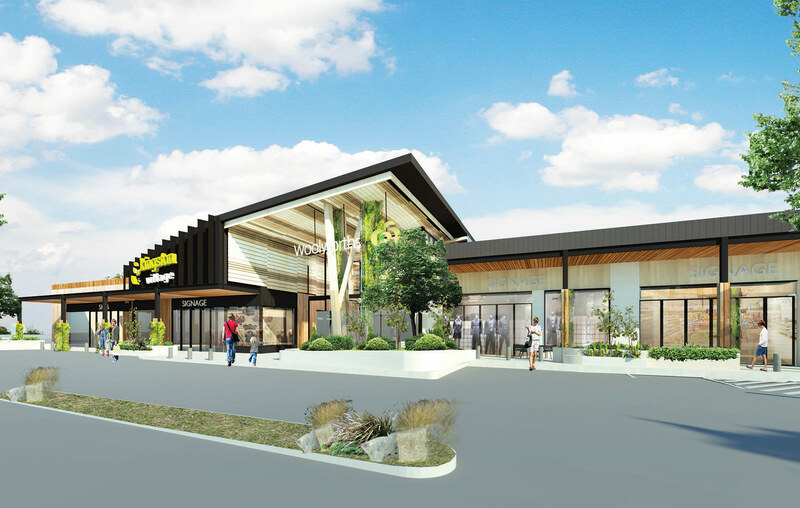 The mixed-use development consists of buildings and works for retail and commercial offer across three separate titles. 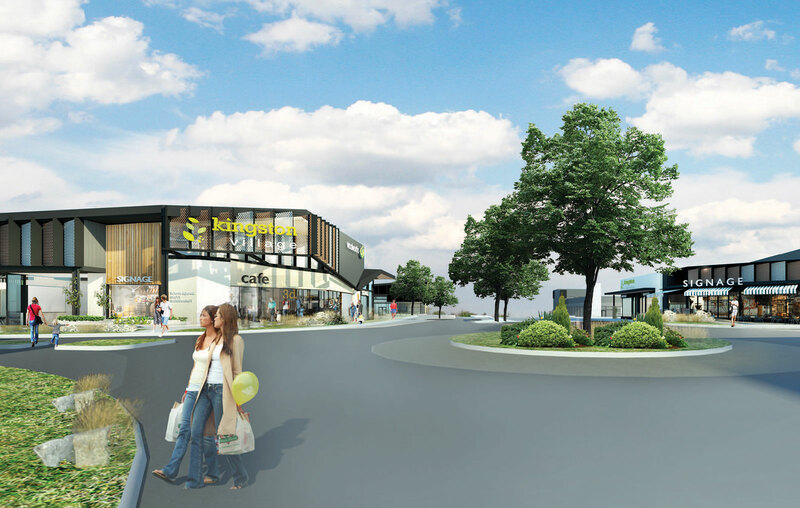 The Kingston Village Town Centre includes a full line 4,000sqm Woolworths Supermarket, Specialty Tenancies, A stand-alone 1,400sam Dan Murphys Liquor Store, Gym, Commercial Offices, Medical Offices, Aldi and Fast Food operators, a town square and associated Malls, Amenities, Load Docks and Car parking. Urban has assisted the Client in coordinating the construction of the centre concurrent with the overall land sub divisional development process inclusive of interfacing with land vendor and authorities.